We’re pleased to announce the course dates for our 2019 courses. These courses are now available to book. 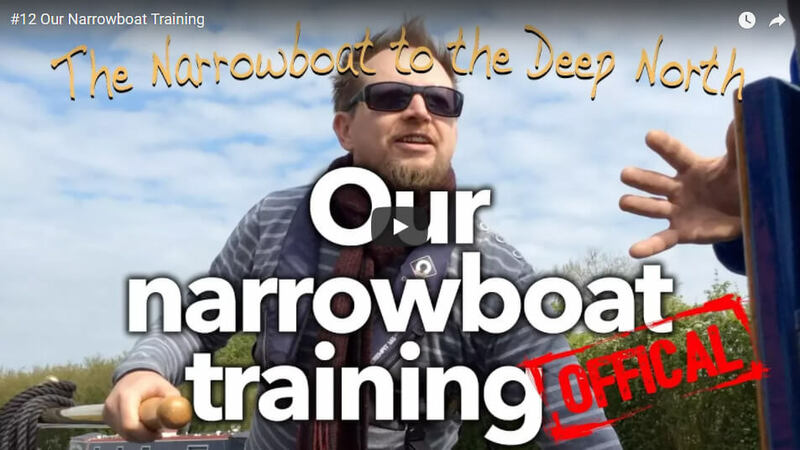 Since its formation the Narrowboat Skills Centre has built a great reputation for delivering high quality narrowboating and helmsman courses. Our friendly, approachable and experienced team, partnered with the ideal location and great facilities make us one of the premier inland waterways training centres in the UK. At the Narrowboat Skills Centre our typical customers come in a number of guises. No matter what level you are at, we have a course to suit your requirements. As well as great advice and guidance on how to aquire the best boat for your needs, at the Narrowboat Skills Centre we offer experience days aboard our dedicated training vessel, Gwendoline May, in order for you to get off to the best possible start when you either buy or hire your own narrowboat. 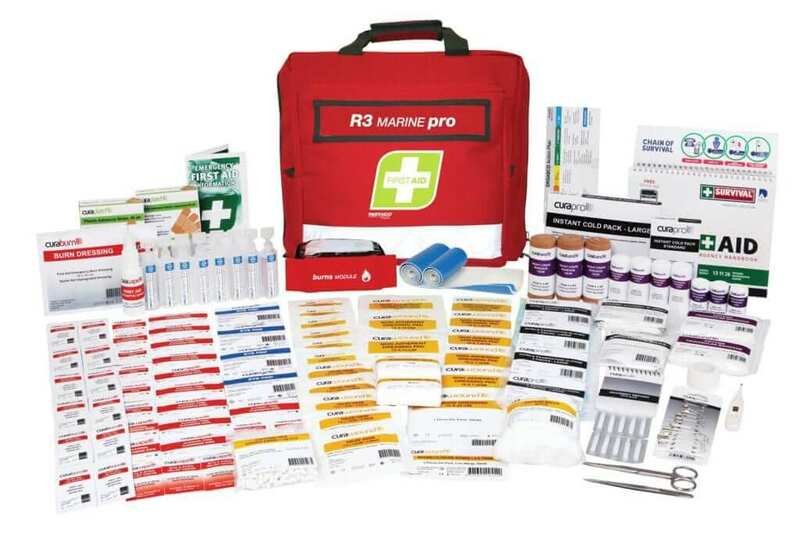 Whether you are worried you may have fallen into bad habits or if being properly qualified is your goal, then our RYA recognised courses should fit the bill. 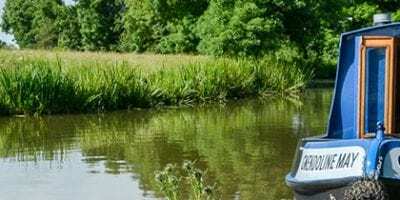 Choose from a two day Inland Waterways Helmsman course or, for more experienced boaters, a one day Assessment course, both held aboard our dedicated training vessel, Gwendoline May or, by request, aboard your own boat. We are a great choice of training provider because we offer so much all in one easy to reach location. Easy to reach from all parts of the country, NBSC is fortunate in being able to offer one of the widest ranges of narrowboating experiences to be found in what is a remarkably quiet stretch of canal anywhere in the UK. 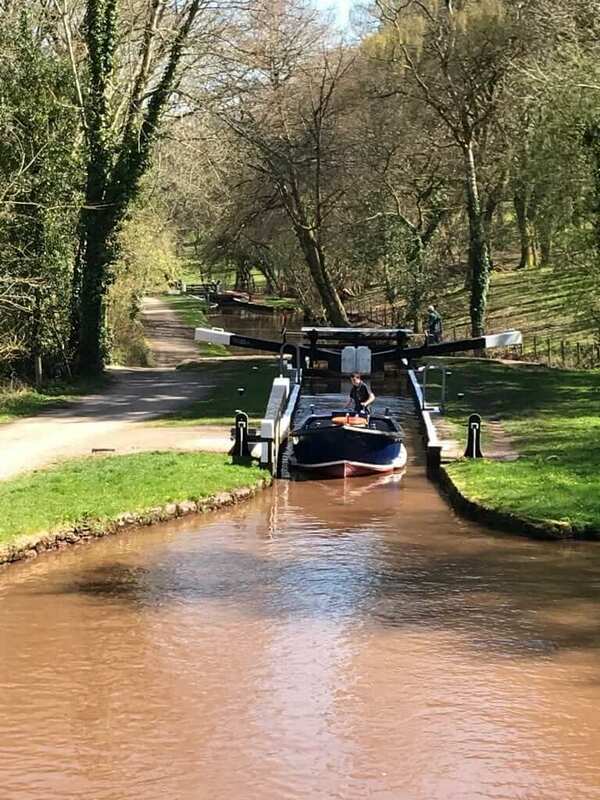 Our helmsman courses typically take in swing bridges, road bridges, an aqueduct, wide locks, a tunnel, winding holes and occasionally the renowned Foxton staircase of narrow locks – just 20 minutes from our home mooring. Few, if any, other training centres can offer such variety in order for you to learn or enhance your boating skills. As well as on-the-water training, Narrowboat Skills Centre offer especially great shore-based courses in our own dedicated classroom. Our instructors come from a wide range of backgrounds and have all been selected for their in-depth subject knowledge. 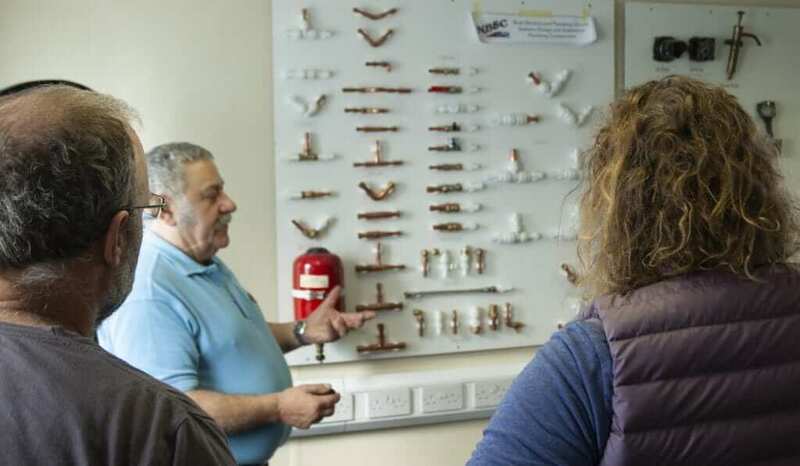 Starting with an expanded RYA recognised Diesel Engine & Boat Maintenance course, we also offer courses on First Aid, Boat Electrical Systems, Boat Plumbing and Heating and not least of course, Phil Speight’s renowned classes on signwriting and Roses & Castles. Finally, if you don’t find the course you are looking for or a day to suit your needs, please do ring us on 0116 442 2326 and we will do all we can to accomodate your requirements. Enjoyable course would do another one. Great instruction. I look forward to seeing you for another course in the future. First class. We were fortunate to have two instructors! 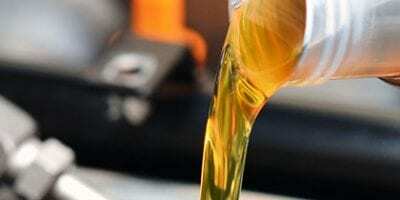 The course was really good value for money and I thoroughly enjoyed it. Excellent facilities, superb training. Would recommend to anyone wishing to improve their knowledge of boat handling. The course was help on our own boat on the Mon and Brec canal. A great two days. We have very much enjoyed the course. Steve was very helpful and informative and has given us some much needed guidance and confidence. Thank you much confidence has been gained. We have some experience of narrowboating and were looking for tips and guidance on how to improve. The course provided everything I was looking for. Also great fun. Helpful instructor, was very patient & lots of time to practice. Best bits – Steve's patience, good humour, and ability to explain in different ways the same thing so that I understood. Tunnel, locks, mooring – all the things I had been scared of. Intense, all necessary and so many tips that a whole new world of boating is opened up. Best bits – learning ways of tying up & manoeuvring slowly especially when mooring up & moving off but difficult to choose because all good. Excellent route with good mix of tunnel/locks/mooring etc. Good fun had by all. Most enjoyable and informative two day course with lots of hands on experiences. Taught in a very calm and trouble free manner. Many thanks to Nick. Very helpful instructor who made me feel very much at ease. Thoroughly enjoyed the course, tutor was brilliant.